IS IT WORTH THE HYPE AND PRICE? Mascara is one of those products that I am always trying to find the perfect one! And I don't think there is such a thing as a perfect mascara. I recently reviewed the Urban Decay Troublemaker Mascara and even though I loved it, I did find that it didn't give me as much volume as I was hoping for - it is definitely more of a lengthening mascara. 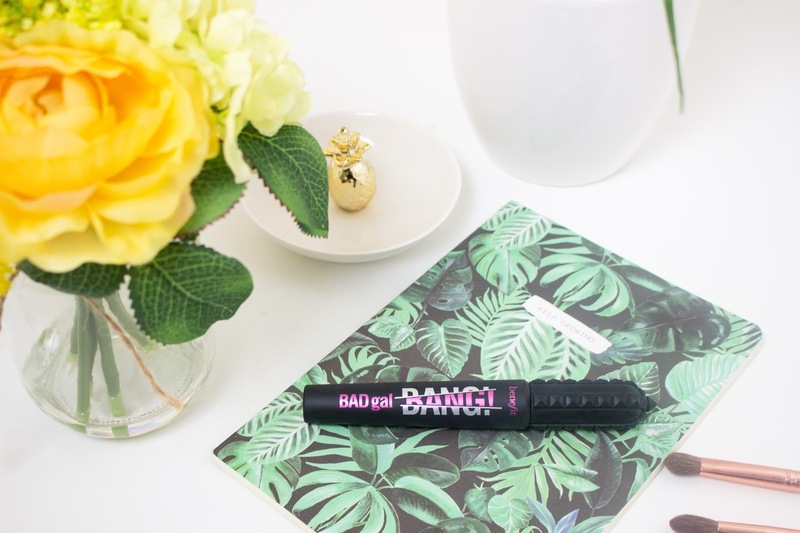 So, when I saw in February that Benefit were releasing a brand new mascara called Bad Girl Bang that offered volume and longevity, I knew that I wanted to try it out. I have been a massive fan of Benefit mascaras in the past; I remember They're Real was one of my first high-end mascara that I tried out and now Roller Lash is one of my favourites as well. However, I don't find that either of these mascaras give me that much volume so was hoping that this new mascara would offer me that added volume that I desire for my lashes. I love mascara and I never feel like my makeup is complete until I have added a layer of mascara or false lashes! It just gives me that added confidence and I always feel like it makes me look more awake - there are times I have done my eye makeup and absolutely hated it and then loved it once I have applied some mascara. 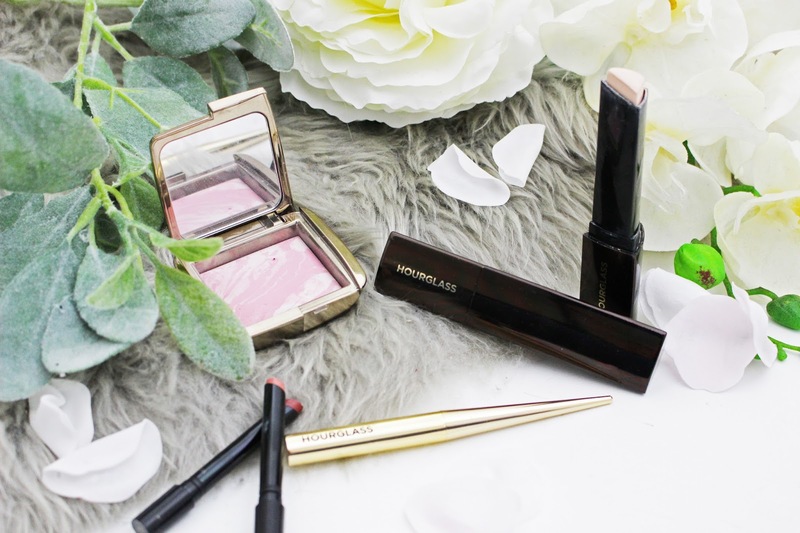 For me, a mascara is a mascara and I feel like it is pretty hard to get a mascara wrong - although there have been some that I have just not liked because of the formula or the wand. But generally, most mascaras are pretty good whether they are from a high-end brand or a drugstore. I heard a lot of buzz about this mascara when it was first released and saw so many people posting photos of the mascara but I haven't seen or read many reviews of this product. Although I have seen some people talk about it in some first impressions videos but they did not really mention much about it. This mascara claims to do a lot - not only does it say that it will give more volume, but it lengthens, is lightweight and stays on for 36 hours. That is a lot for one mascara to claim to do and I do have some thoughts about these claims. 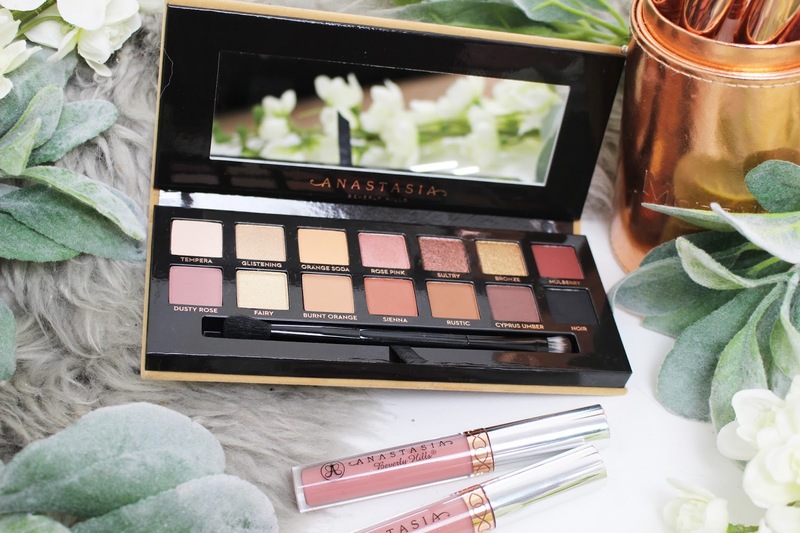 As I have said previously, I have long and full lashes anyway, so I find that most mascaras will make my lashes look great - therefore that is something to consider but I will say if I saw an improvement in the length and volume of my lashes even if it is only a slight difference. The Benefit Bad Girl Bang Mascara is available from Benefit, Debenhams and Sephora for £21.50.